My playground - Paris, Frankreich - THE LINK – Stadt. Land. Architektur. Paris. Frankreich. 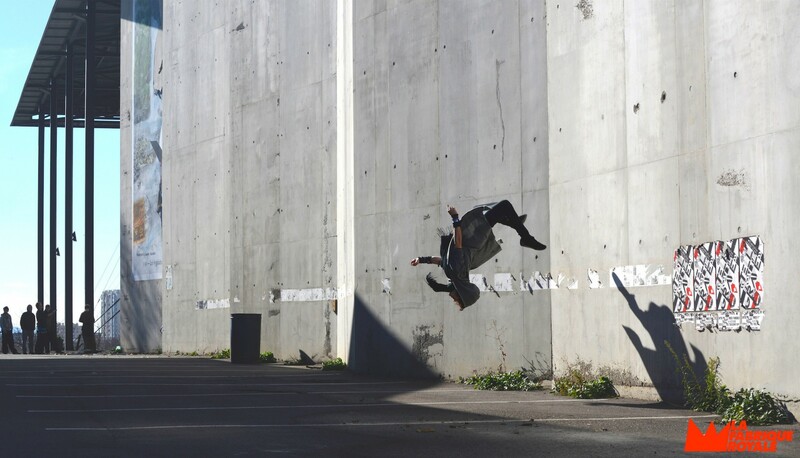 Simon Nogueira is a 22-year-old urban artist from Paris, who represents the new Parkour and Freerun generation, the art of moving through the environment efficiently and naturally. In our interview, he tells us about his training, the newly established "French Freerun Academy" and why Paris is his playground. 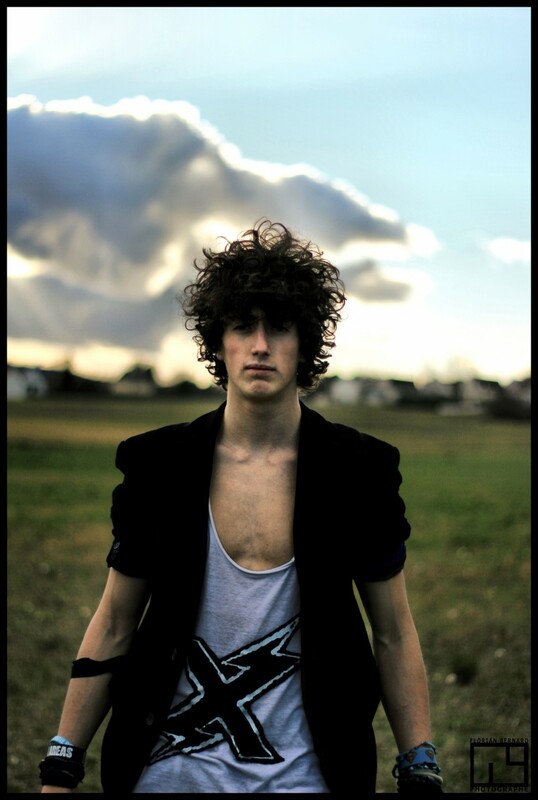 We started our series on urban performers and artists with a feature on Andrea Catozzi. "Simon Nogueira ... 21 Floors ... Parkour / Freerun"
1. Please describe your Parkour philosophy? When and why did you start with Freerunning and Parkour? I train every day. I explore the streets with no real destination. I set my own path and I move everywhere I think I'm being able to go. I started Freerun after watching videos on the internet, I was impressed to see individuals who were using their movement abilities to do more than walking or running. 2. What are your current projects and your plans for the future? I currently try to share a maximum of what I do online. I make videos and take photos of my environment. I created my own brand with designing pants, shirts and backpacks, of course my Freerun experience and practice is influencing that design. Teamwork is important to me, that is why the evolution of Freerun is done with the team and partners of the French Freerun Family. For example, for the show "Zero Degree" we all worked together to give Freerun legitimacy in live performances. We recently opened the "French Freerun Academy", an academy dedicated to learning the practice of Freerun. 3. You perform with an urban setting as your background. What makes Paris special and why is it important to you? I'm in love with Paris and it's contrasts and contours. Paris is a huge playground, horizontally, on the ground or on rooftops, vertically, on the facades of buildings. The buildings and blocks are glued to each other, they make it possible for me to climb wherever I want and to come down somewhere else. Paris seems so peaceful from the rooftops. The contrast to that can be seen in the streets and it only takes me a few moments to climb up to the twelfth floor to get a feeling of calm and quietness. That is a reason why I like Paris. The roofs of Paris remain roofs that are not made for people to jump or walk on. It is important for me to avoid dangerous and risky places. I just go to areas, where I'm certain that my abilities won't fail. 5. Any favourite spots in Paris and abroad? "Simon Nogueira ... How I See Paris ... Parkour / Freerun"
Von Jan Dimog Publizist und Gründer, veröffentlicht am 4. März 2016 . Parkour Is a training discipline using movement that developed from military obstacle course training. Practitioners aim to get from one point to another in a complex environment, without assistive equipment and in the fastest and most efficient way possible. Parkour includes running, climbing, swinging, vaulting, jumping, rolling, quadrupedal movement, and other movements as deemed most suitable for the situation. Parkour's development from military training gives it some aspects of a non-combative martial art. 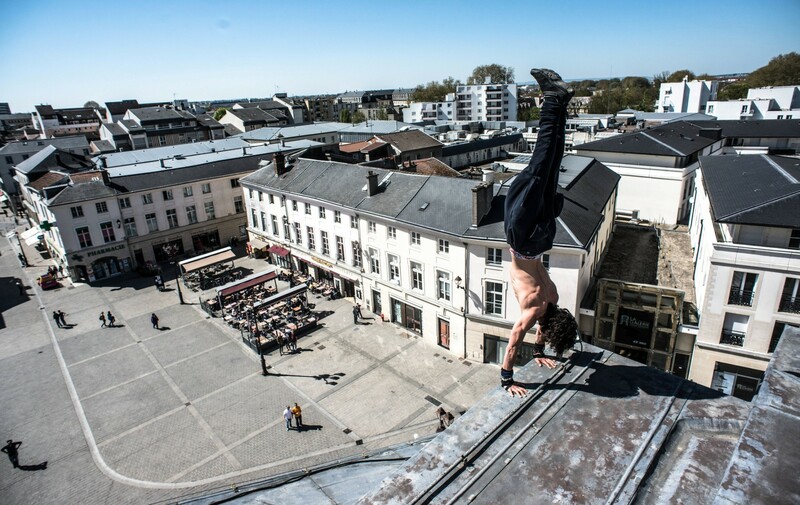 Parkour is an activity that can be practiced alone or with others, and is usually – but not exclusively – carried out in urban spaces. 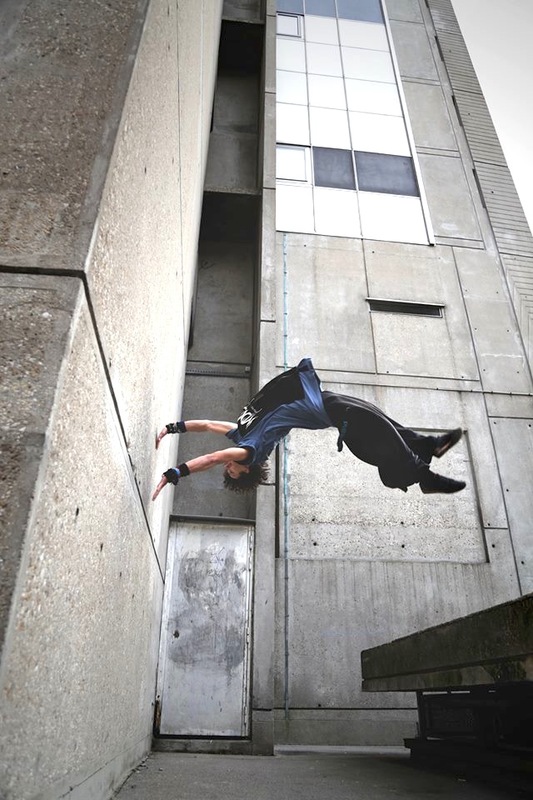 Parkour involves seeing one's environment in a new way, and imagining the potentialities for navigating it by movement around, across, through, over and under its features. 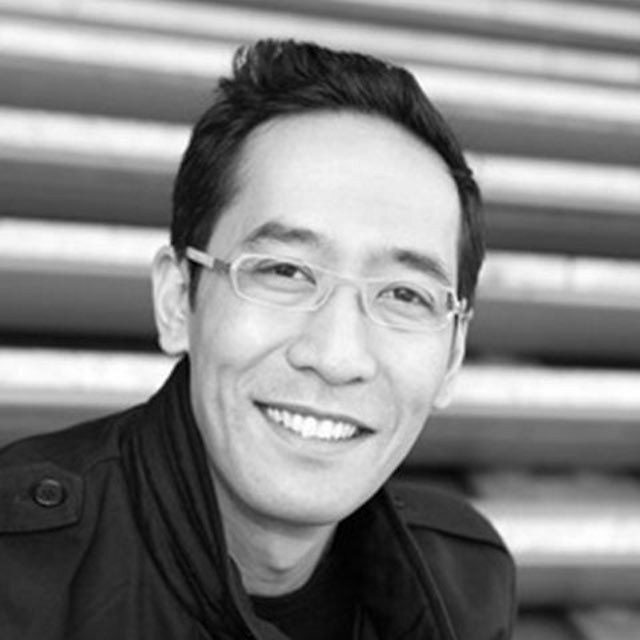 Freerunning (Or free running) Is an acrobatic and athletic discipline founded by Sébastien Foucan, who wrote a book on the subject. 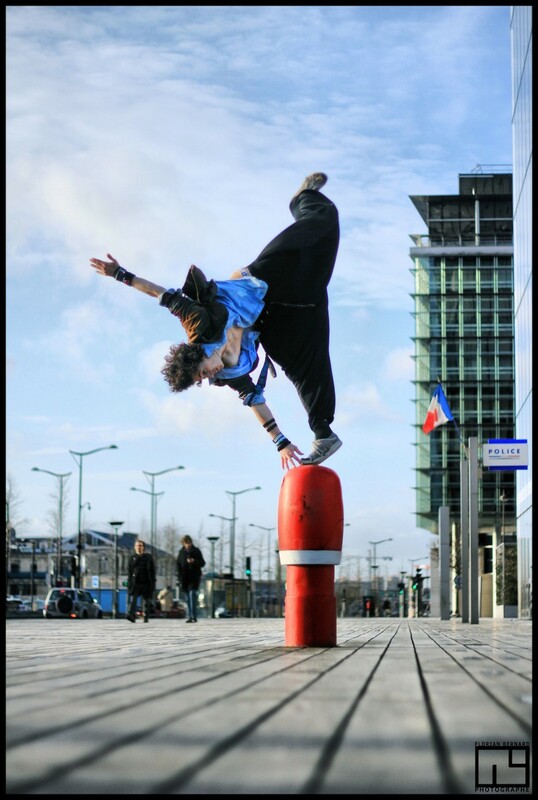 Foucan started what he termed "freerunning" in 2003, which he developed as a more inclusive form of parkour. Difference and common features Parkour and freerunning get used interchangeably. While they share a lot in common, there is a small difference. Parkour is about maneuvering through your environment efficiently using jumps, swings, and vaults. No need for flips, wall spins, and other acrobatics. With freerunning, efficiency is less of a concern, one can throw in acrobatic movements as well.